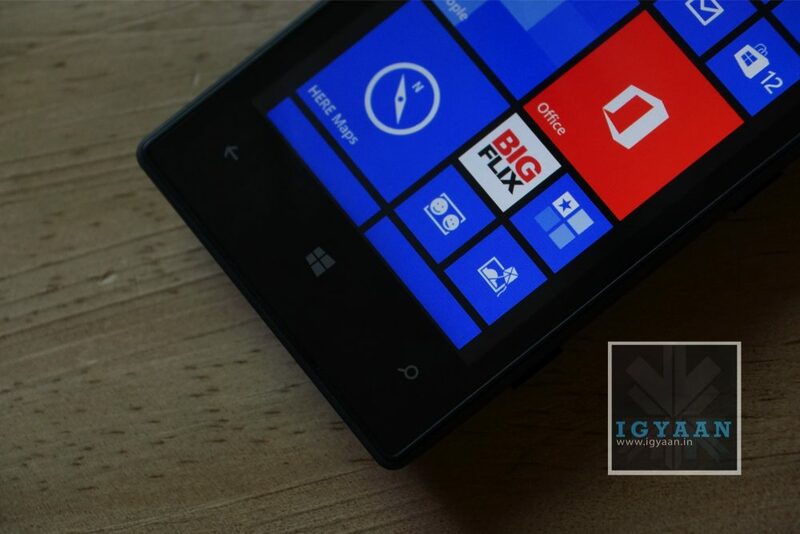 Windows Phone 8.1 is set to inspire hope in the Microsoft loyalists, who expect great things from its future versions. Paul Thurrott, one of Microsoft’s most vocal critics and supports, is hearing that WP8.1 is set to address most of those incumbent issues, including API unity with Windows RT, an improved multitasking experience, support for even bigger screens, and removal of the hardware back button requirement. Specifically, Windows Phone is expected to reach API unity of around 75% with Windows RT, bringing more desktop-like classes to the mobile OS. As screen sizes get bigger and chips more powerful, users will be able to do an increasing number of complex tasks without tablets or laptops, and Microsoft realizes its Office ecosystem is primed for such things. The removal of a hardware back button requirement for Windows Phone 8.1 is also in the cards, since like Android the behaviour is often predicated on how a specific developers wants it to act; on-screen back buttons are more consistent. The home button will likely remain, along with search, but we’ll see. More importantly, multitasking is set to receive an overhaul in Windows Phone 8.1 Microsoft is already addressing the issue of “closing” apps in the upcoming GDR3 update, but Windows Phone 8.1, codenamed ‘Blue’, is expected to go even further, allowing for better background notifications and behind-the-scenes updates.